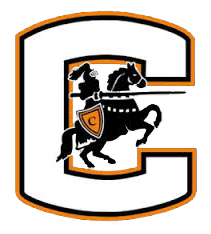 CHS JV Boys Basketball lost to Western Albemarle 37 to 41. The Black Knights were led by Da’Quanvion Hill with 11 points. Nasir Lindsay and Rashawn Rush added 9 points each in the effort.